Bare Element offers only the best Mink Eyelash Extensions that make you look and feel great without damaging your natural eyelashes. 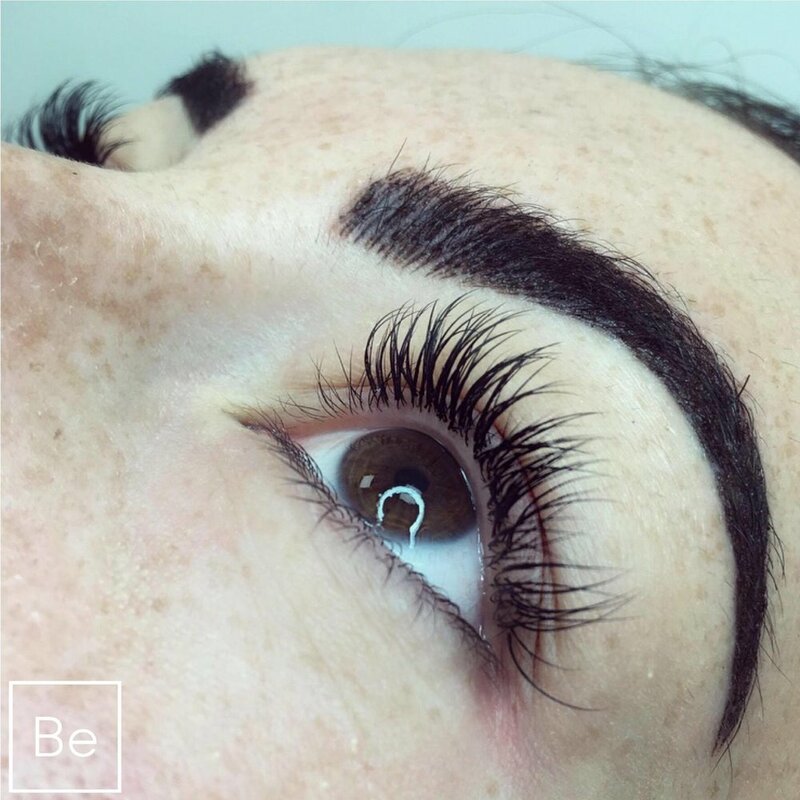 Product quality is a priority to us at Bare Element which is why we only use the finest lash extension products from Bella Lash. Bella Lash extensions and products were developed by engineers and nurses, ensuring safe, quality, effective products. Without putting on mascara or using damaging strip lashes, you can have beautiful lashes 24/7 with our Mink Lash Extension treatment performed by our professional lash esthetician. Factors including your eyelash characteristics, lifestyle, and general care will affect how long your eyelash extensions last. Some individual lashes may last as long as 1-2 months, but your whole set wont last that long because of the natural life cycle of your lashes. Touch ups are recommended every 2-4 weeks to maintain fullness. No. Eyelash extensions do not damage your natural eyelashes unless incorrect after care takes place. Your natural lashes will not be damaged unless they are pulled out deliberately. One of the benefits of eyelash extensions is that your eyelashes will look so long, beautiful, and dark that you won’t need to use mascara anymore! However, if you still want to wear mascara use a very light coat and DO NOT use waterproof mascara. It is a meticulous process that requires patience and concentration, therefore it should not be rushed so that you can leave with a perfect set of eyelashes. You relax with your eyes closed for approximately 2 hours for a full set and 1 hour for touch up visits. There is no pain as this is a non-invasive, very relaxing treatment. How do I prepare for the application process? To maximize the time with your lash artist, come to each appointment with clean eyes free of makeup and oils. Thoroughly cleanse your eyelashes with a mild, OIL FREE cleanser and makeup remover. If you regularly wear false lashes or mascara, please spend extra time cleansing your eyelashes before you arrive for your service.